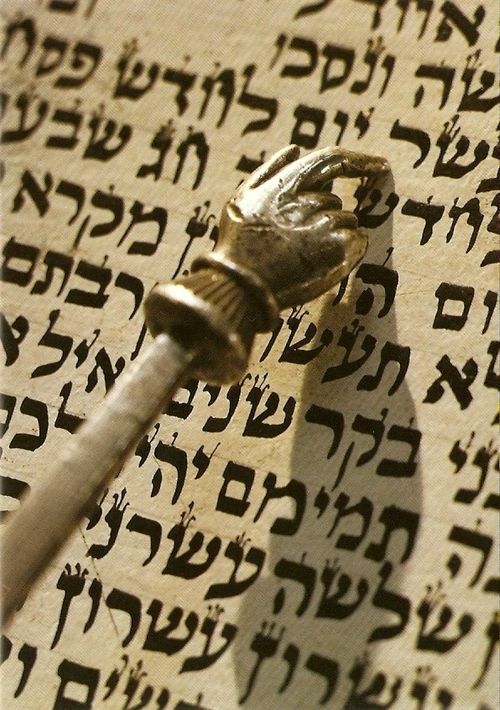 This week’s parashat Mishpatim, serves as the basis of the Hebrew system of jurisprudence. It is the fourth most numerous portion in terms of mitzvot, containing 53 commandments, 23 positive and 30 negative. In this week’s portion we find several fascinating and complex statutes governing the crimes of murder and manslaughter. In Hammurabi’s Code, if one killed the daughter of one’s neighbor, the perpetrator’s daughter would be put to death. The punishment for killing a neighbor’s slave was simply a fine. Hammurabi’s laws were based on the concept of “chattel,” meaning the primacy of possessions and ownership. The Torah, boldly rejected that understanding. It revolutionized the concept of murder by introducing the idea of the sanctity of human life. Since every human is created in the image of God, taking a human’s life is equivalent to destroying part of God. Hence, there is no difference between one human being and the next or between one perpetrator and the next. The punishment is the same for all murderers and all thieves. The Torah also takes into consideration the circumstances of homicide. The Torah in Exodus 21:13 declares, וַאֲשֶׁר לֹא צָדָה וְהָאֱ-לֹקִים אִנָּה לְיָדוֹ, וְשַׂמְתִּי לְךָ מָקוֹם אֲשֶׁר יָנוּס שָׁמָּה , But, for one who has not lain in ambush and God had caused it to come to His hand, I shall provide you a place to which he shall flee. Rashi cites a fascinating and perplexing answer to what the meaning of וְהָאֱ-לֹקִים אִנָּה לְיָדוֹ , that God made the accidental death happen. Rashi cites the example of two people, one who had killed intentionally and the other who had killed unintentionally, but because of the lack of witnesses, the one who killed intentionally was not put to death, and the one who killed unintentionally was not exiled to a city of refuge. In order to make certain that both receive their proper punishments, God causes both of these people to be together in the same inn. The one who killed unintentionally ascends a ladder and falls on the one who killed intentionally, who is sitting under the ladder, killing him. Since there are now witnesses, the one who killed unintentionally goes to exile and the one who killed intentionally is now dead. It is in this manner that the Al-mighty holds those who had previously escaped justice accountable. While it is true that many things in life are predetermined, every human being is still blessed with abundant free will to make correct choices and to perform meritorious deeds that will enrich the world and bring great blessing to others. God surely rules the world, but we humans still have the ability to steer to the left or to the right, and accomplish great things.